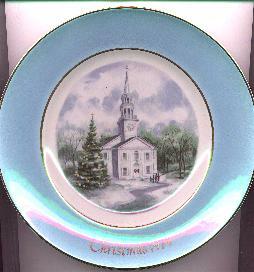 Beautiful Avon Plate, "Country Church". In original box and cardboard sleeve. Buyer to pay shipping. Sorry the picture isn't better.